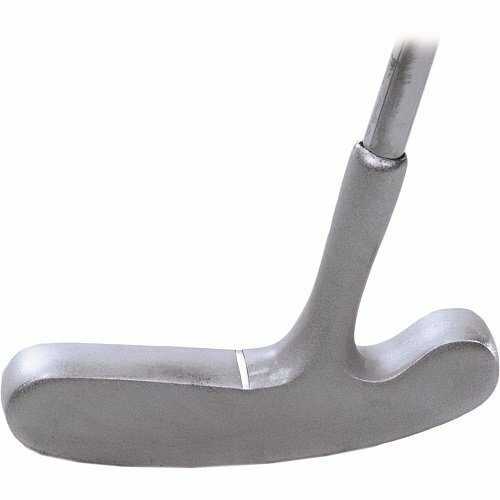 The Longridge two way putter offers centre shaft which ensures less twisting and improved accuracy. The clear contrast between the putter and the ball aids alignment and minimizes glare from the sun. The head has been manufactured from durable material, which makes it perfect for extended use or rental markets. The Longridge velvet grips ensure outstanding feel and comfort. The putter can be used by both right and left-hand golf players.